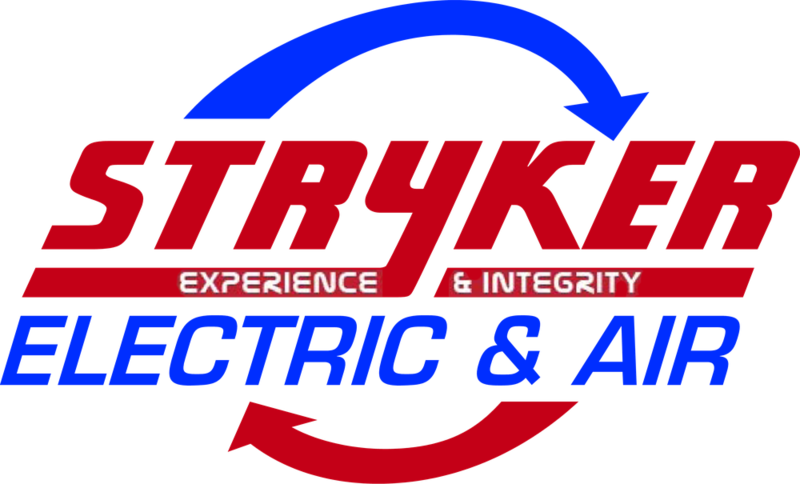 At Stryker Electric and Air, we take our level of service seriously. Our leaders and technical teams strive to ensure high quality of service provided. Our President makes time for any client who seeks the assurance, that their service will be performed to the highest standard possible.